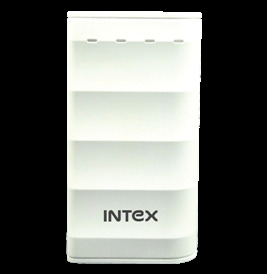 Intex, an up and coming consumer electronics brand in India, has an impressive range of home electronics on offer. If you’re looking for a product that delivers on form and functionality then the Intex IT-9000BT home theatre system is where your search ends. 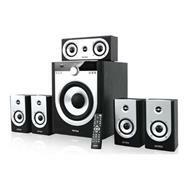 The system consists of a powerful subwoofer and five satellite speakers with powerful output for great quality of sound. 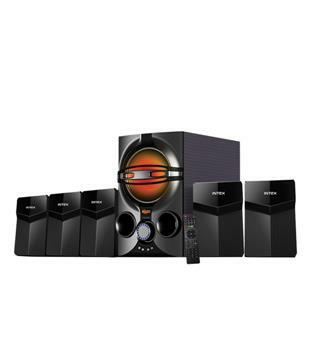 Prominent features include 5.1 channel, high-fidelity surround sound which will guarantee theatre quality acoustics, built in FM receiver and Bluetooth capability, LED display and remote controlled operations. The system is also designed with several connectivity options- it has a USB port and an SD/MMC reader. Most importantly, with powerful output and coverage, this you can expect crystal clear sounds which will not only enhance your audio experience, but will complement your viewing pleasure as well. The Intex IT-9000BT home theatre system is packaged in minimalist, chic black cabinets with silver accents which makes it the perfect addition to your living or entertainment area. 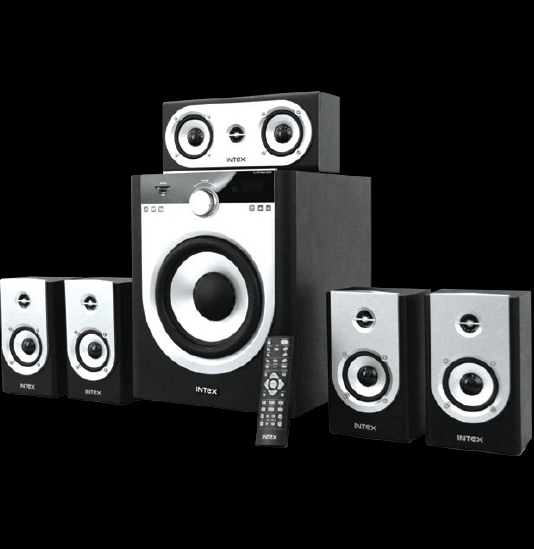 The system consists of four speakers which are capable of 20 watts output each, and a fifth with an additional driver capable of 40 watts of power output. 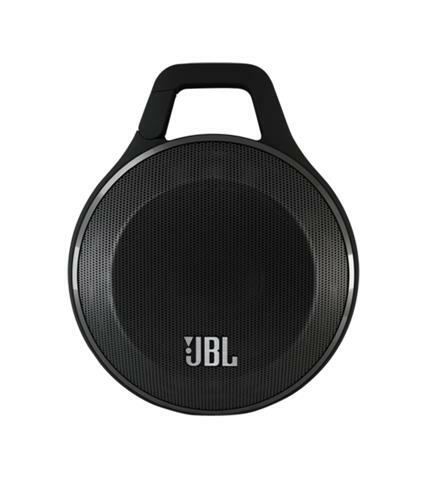 The central component, the subwoofer is equipped with a jog dial for volume and mode control, and an LED display. It also comes with a battery operated remote. The central unit, the subwoofer, accommodates a sound driver which is 203 mm in diameter, while the speaker sound drivers measure 76 mm. The main unit weighs 10.95 kilograms. 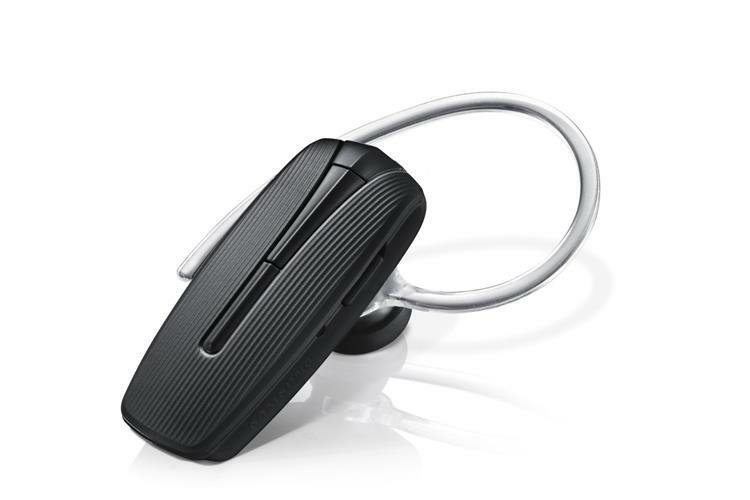 This system is equipped with several wireless connectivity features. 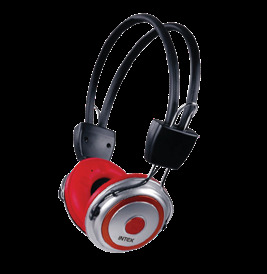 It is designed to accommodate a USB port and SD card slot so you can simply plug in a pen drive or SD card and press play. The system can play MP3 and MP4 files. 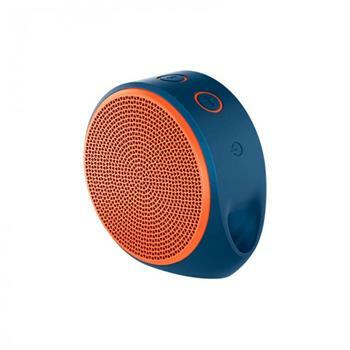 It also supports Bluetooth version 2.1, so any device within a 10 meter range can be connected wirelessly. The Intex IT-9000BT home theatre system is also built with FM receivers so you can tune in and listen to your favourite radio stations without compromising on digital sound quality. 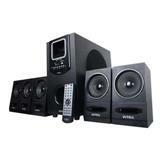 The home theatre system includes five speakers which are designed to provide 5.1 channel high fidelity surround sound. 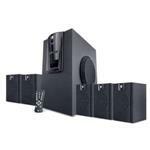 The best part about a 5.1 channel system are the booming bass effects which are delivered through a sub woofer capable of 80 watt power output through a 203 mm sound driver. When the components are placed in different corners of the room you are guaranteed corner to corner sound coverage which is not only great for listening to music but makes your movie watching experience more pleasurable with its precise sound quality and enhanced sound effects.